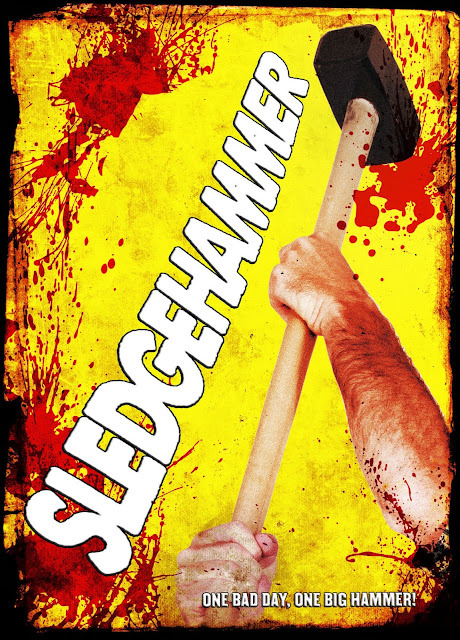 Brain Damage Films presents the release of the 2017 horror/thriller SLEDGEHAMMER on 7th March 2017. 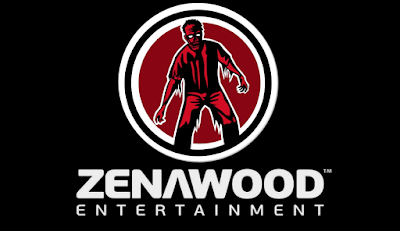 A DVD will be available on Amazon MOD and can also be found on most VOD platforms including: Amazon, Vimeo, Flix Fling, and Vudu! In a corrupt city full of hipsters, roller-derby-cheerleaders, voodoo gangs, and evil masterminds, there lives a nobody named Yolner. As a boy, Yolner often had fantasies of grand Nordic adventures. As a man, he has a lot of problems with his job, his girlfriend, and his car. One day, everything unravels and Yolner descends into a mythology fueled madness. His girlfriend left him, his car broke down, and his co-workers put drugs in the coffee. But a bad day for Yolner turns out to be a worse day for a city that doesn’t know what hit it. Armed with a sledgehammer, battling his way through violent gangs, BMX bikers, and crazed cheerleaders and more, Yolner follows his visions wherever they lead, even if that means going nowhere.